Two's company, three's not a crowd on special day – J.
Camille and Zoe Moss were thrilled when they found out they could have their joint bat mitzvah on their birthday, Feb. 6. Having it on the day they turned 13 made it extra special. Though meaningful, the ceremony at Temple Isaiah in Lafayette was not an extraordinary act of sisterhood, their dad explained. “It was kind of natural,” said Randy Moss. The Lafayette twins are used to doing everything together. 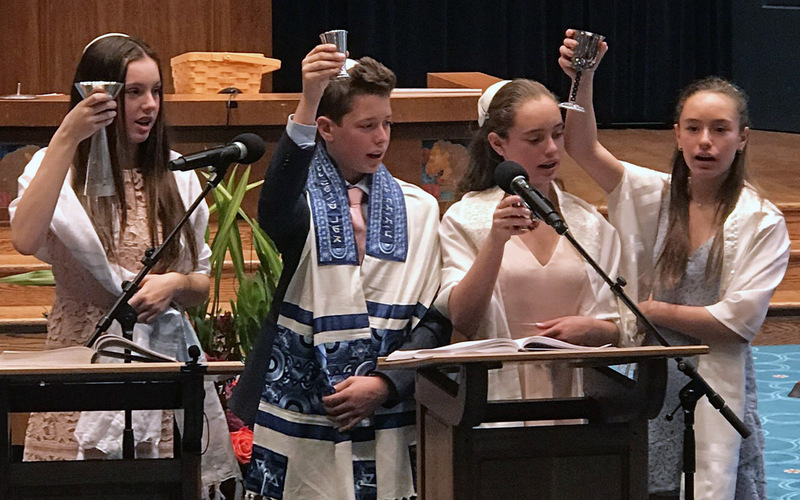 The Lewis triplets, on the other hand, weren’t excited about sharing the stage at their Jan. 23 b’nai mitzvah at Congregation Rodef Sholom in San Rafael. But the day evolved as a special way for them to connect with each other and their family. “They complain about being triplets, but at the end of the day they have each other,” said their mom, Jolie Lewis-Dabbah. 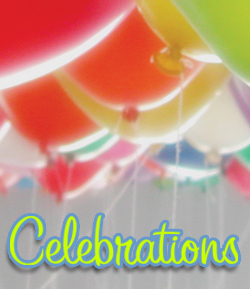 Multiples celebrating their b’nai mitzvah together is no longer uncommon. Multiple births in the United States are on the rise, according to the Centers for Disease Control and Prevention, and some local synagogue leaders are noticing that uptick in their congregations. 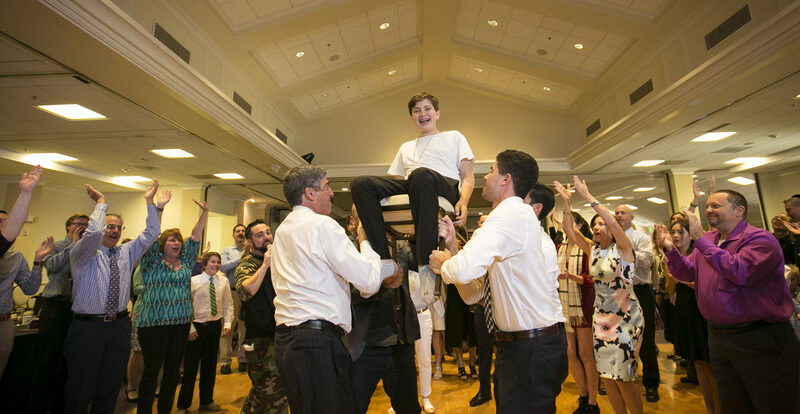 At Rodef Sholom, Cantor David Margules said not only are there a good number of twin b’nai mitzvah, but families often have to double up on one day in order to serve all the kids. 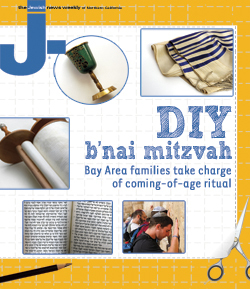 Traditionally, Margules said, Jews study Jewish text in groups; studying together for joint b’nai mitzvah mimics that process. 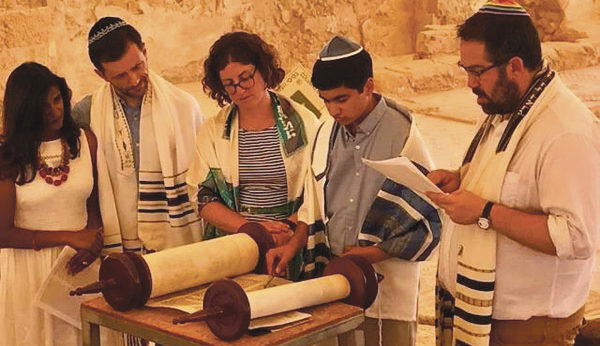 While the congregation has trended toward doubling up, a triple b’nai mitzvah in the same family is rare. rabbi’s blessing and threw a joint party afterward. And the three ultimately agreed that it was fine to share the day with each other. “It was fun! 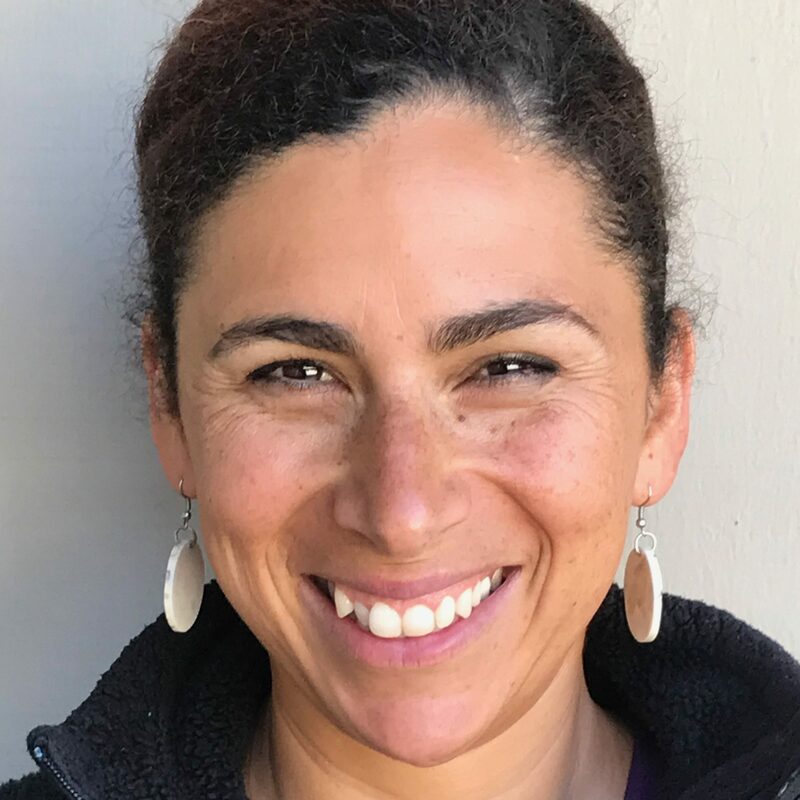 We worked together and alone,” said Ryland, adding that the three — all seventh-graders at Miller Creek Middle School in San Rafael — worked well together. The Moss twins, seventh-graders at Foothill Middle School in Walnut Creek, are used to working together on school projects and in plays. So they found the process leading up to their b’nai mitzvah a natural and easy extension of their existing relationship. “It felt better knowing there was somebody there by my side supporting me,” Zoe said. The twins received many compliments about their singing during the service — again, a natural extension of their relationship. “We always sing together in the car, and when we did plays we did all the songs together,” said Zoe.